If you've suffered a dog attack, we know it can be terrifying. Most of the time dogs are friendly and playful, but if they attack, it can result in serious injury and life-long scarring. More often than not, a dog's aggressive behavior is the result of a negligent owner. Under Pennsylvania law, if a dog has injured you, it's the owner's responsibility to pay your medical expenses. If you've been injured from a dog bite, call our experienced attorneys today. We'll review your case for free, answer your legal questions, and fight to get you the money you deserve. Contact us at 1-866-943-3427 or complete the form located in the top right corner of this page. After your dog bite injury, hiring an attorney might not be your top priority. It can be a frustrating, confusing time. However, we urge you to call our legal professionals for a free consultation. We can help determine if you have a case for compensation. Dog attacks are covered under the dog owner's homeowner insurance policy. Trying to fight a big insurance company without any legal help could leave you with lots of unpaid medical bills. We don't want that to happen. Don't hesitate to contact our attorneys. There may be a time limit to file your injury claim. We're available 24/7, so contact us today. Since 1982, we've helped injured people recover the money they deserved. We've won over $1 billion dollars for our clients, and we're ready to fight for you. For more information visit our verdicts and settlements page, or take a look at what others are saying about Edgar Snyder & Associates. We're only a phone call or quick click away. Contact us any time. We're available around the clock at 1-866-943-3427 or complete the form located in top right corner of this page. With your free consultation, we'll answer your legal questions and determine the best course of action for your dog bite case. There's no fee and no obligation to use our services. 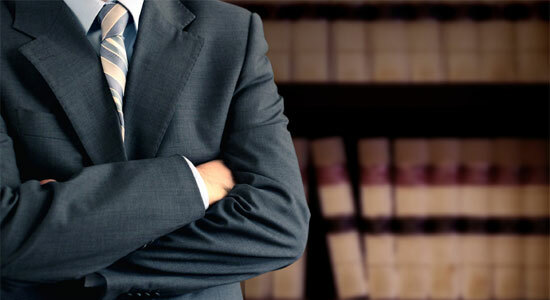 When you hire our attorneys, we'll cover your upfront fees and handle the insurance company hassles. Remember, you won't pay us anything until we win your case. If you don't get money for your injuries, then we won't charge you a single cent. That's our guarantee. There's never a fee unless we get money for you.